A friend of mine once attended a course in the traditional art of mask making for stylised theatre form of "Noh". Carving the creation from a single block of hinoki (Japanese cypress), the weeks went by as he strove to finally gain the approval of the sensei, all to no avail. He knew that although to his eyes the result was identical to those used in the plays, his teacher refused to recognise his efforts; indeed he pretty much refused to recognise him at all. 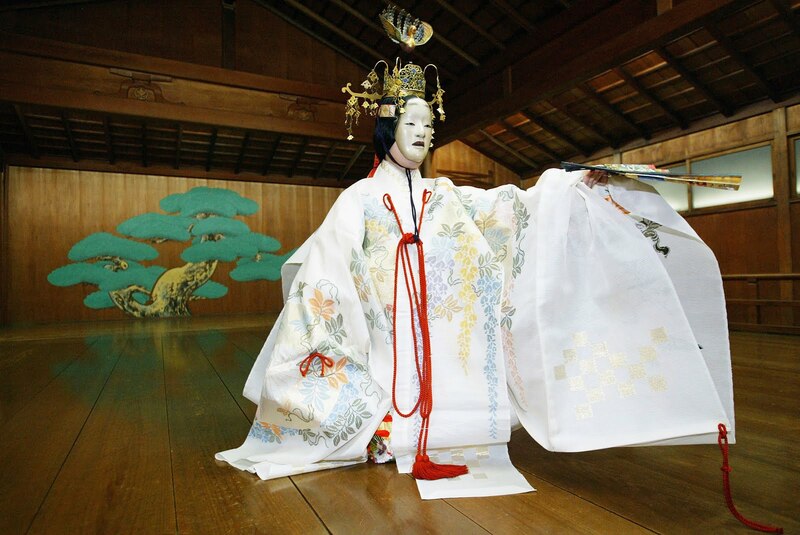 Until one day he smiled and a new Noh mask existed in the world. And interestingly, given the effort, my friend was more astonished than relieved. 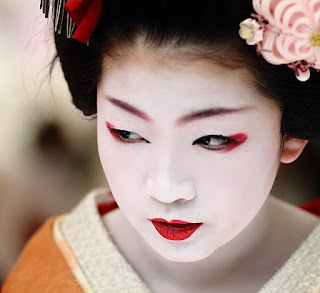 Masks play a significant role in Japanese life. Culturally, and here I admit I am somewhat generalising, it is more important to save face (literally) than to display emotion. The words "honne" and "tatemai" refer the genuine feeling inside and the outward projection to the world outside. Whether you like it or not, swallow your pride and smile. Essentially a living mask for an entire nationality. 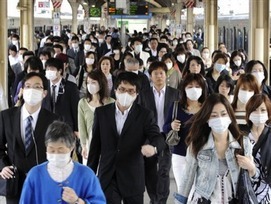 Although these days there appears to be a little assistance in the form of white, slip on, surgical masks. People would originally wear these masks, not because of industrial pollution in the cities (Japan has relatively clean air these days compared to even the best of them), but to avoid spreading a cold or dose of flu out of politeness to those around. The outbreak of swine flu in Asia lead to growth in use and the upturn in cedar pollen plaguing the country led to a further steep rise in their application. And then girls started use them as a preventative to unwanted approaches and now it is almost becoming a habit to wear one rather than not. 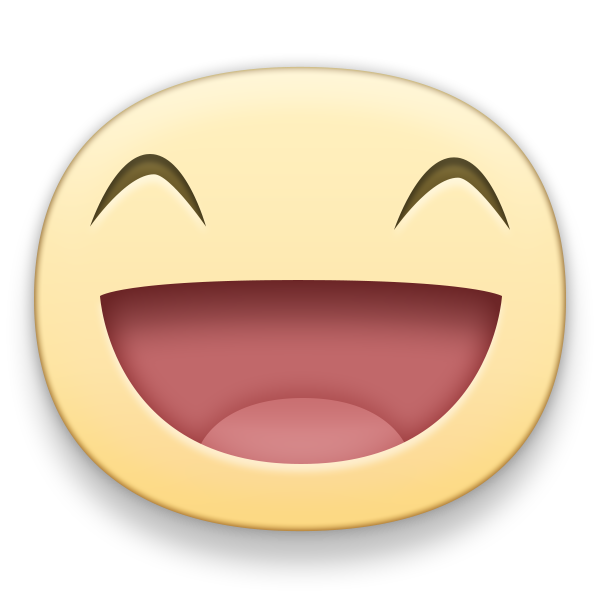 But whatever the reason, despite the emoji option, it also means it's harder to see your friend smile.